Your favourite beer, wine or spirit might come with a heftier price tag on April 1, and no, this isn’t an April Fools’ joke. This is unless Canadian distillers can convince federal Finance Minister Bill Morneau to repeal the annual automatic escalator tax on beer, wine and spirits. “Canada already imposes amongst the very highest taxes on alcohol in the world, and, in the case of spirits, 80% of what you pay are taxes,” said Jan Westcott, President and CEO of Spirits Canada in a statement. 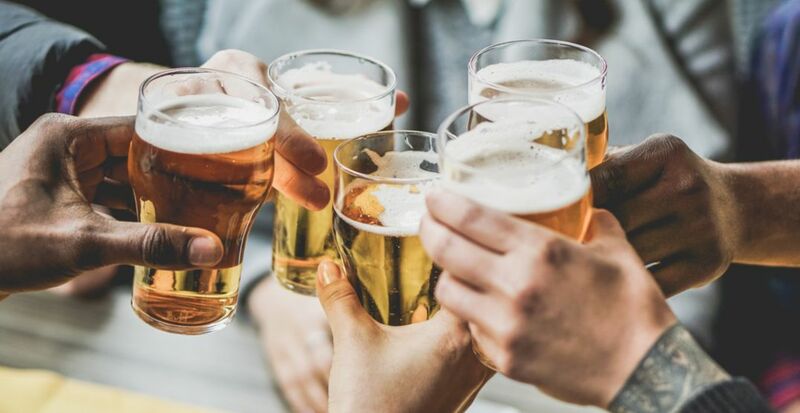 Unless the annual tax is repealed, taxes on alcohol in Canada will rise on April 1, without a vote in Parliament, making this the third increase in three years. Federal excise duty revenues on spirits alone rose a staggering 17.8% last year, according to Spirits Canada. Not exactly something worth cheersing to. “Today’s escalator tax is having the same negative effect it had when Canada last experimented with it in the 1980s; sky-high prices, a freeze on investment, closed distilleries, lost jobs and Canada losing ground versus our international competitors,” said Westcott. “We are calling for an immediate repeal of the escalator tax as a first step in a long overdue review and reform of Canadian alcohol tax policy,” added Westcott. Parliament has until April 1 to vote on ending the tax, which will, otherwise, automatically increase.